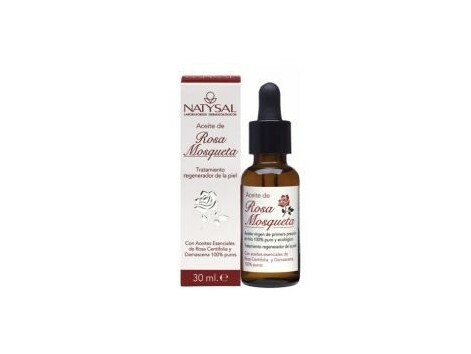 Natysal Rosehip Oils (stretch marks, wrinkles) 30 ml. 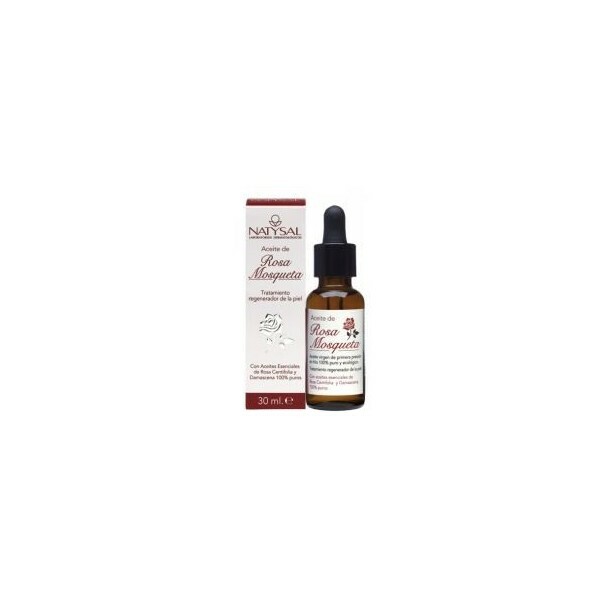 Natysal Rosehip Oils (stretch marks, wrinkles) 30 ml. Regenerative therapy in cases of skin stretch marks, blemishes and wrinkles. Rosehip oil virgin first cold pressure and essential oils of Rosa damascena and centifolia.